SABC3′s brand new reality show, The Longest Date is having auditions for a new male presenter. Are you a young male, and talented between the ages of 30 and 45? Can you climb mountains, white water raft, abseil down waterfalls and engage in other similar pulse-racing activities?. Then this opportunity is definitely for you. If you have what it takes to pull off this hosting gig you can apply to the show by e-mailing [email protected]. 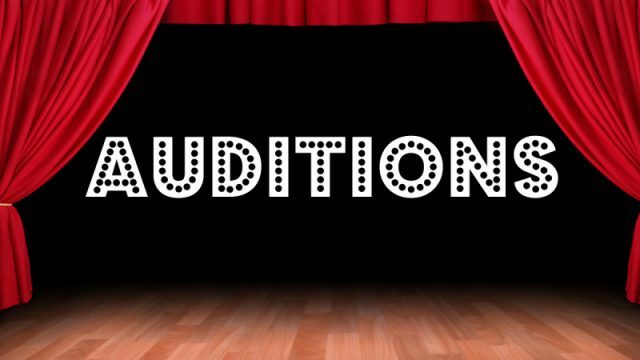 You need to e-mail your CV, pics, a showreel (if you have one) and/or an audition tape – something for the production to see you on screen. There is no specific brief for the tape so you can get creative. If you have any questions, you can e-mail Chad with your queries. The series is being produced by Brandgen Productions.